Uganda expects a population explosion. 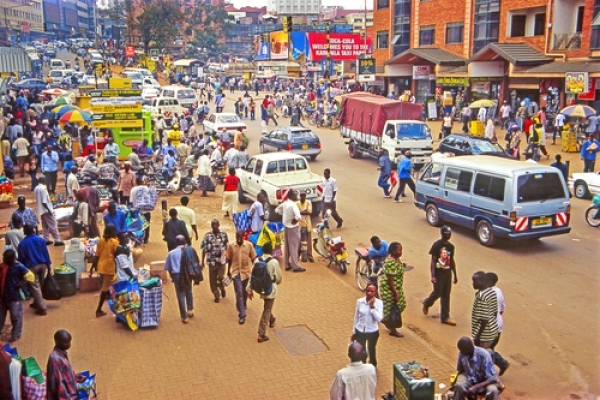 Within the next few decades, the east African nation of Uganda is likely to have the highest population growth in the world, according to a new report from the Population Reference Bureau (PRB), a Washington, D.C.-based research and advocacy group. The country’s current population of 27.7 million is projected to explode to 130 million by 2050, a nearly fivefold increase, notes the study. According to Carl Haub, a demographer at PRB, such expansion will entrap the country in poverty and instability. “No one would consider such a rate of growth to be sustainable,” he says.